Only Zip HydroTap transforms ordinary water into a form you will love. This essential and smart addition to any kitchen provides pure tasting boiling, chilled and sparkling water, instantly. It’s no wonder research suggests that 80% of residential Zip HydroTap owners drink more water than before. We call this the Zip effect. And with scientific research proving that regularly drinking H20 can have some surprising benefits, you’ll question how you ever lived without Zip HydroTap. Zip Industries is a privately owned, proudly Australian business that has been manufacturing and marketing Australian designed and made instant water systems since 1947. Headquartered in Sydney, Zip has offices in Canberra, Melbourne, Brisbane, Adelaide, Perth, Darwin and Townsville. Michael Crouch AO acquired a small Sydney manufacturer of kitchen and bathroom heaters called Zip heaters in 1962. He saw potential in the small company and set about innovating and expanding operations. During the 1960s Zip expanded its range of over-sink boiling water heaters catering to canteen, restaurant, factory and office kitchens. This didn’t just change the way they all do business, it changed the way everyone drinks water. No more sitting by the kettle, no more waiting for a coffee. The majority of us do not drink enough water, and up to 75% of us are dehydrated. The pure taste of Zip puts the pleasure and sparkle back into water, with instant boiling, chilled and sparkling filtered water on tap. So now you’ll enjoy drinking more and experience the many health benefits that come with proper hydration. When water is irresistible, it’s easier than ever to improve your wellbeing, health and happiness. 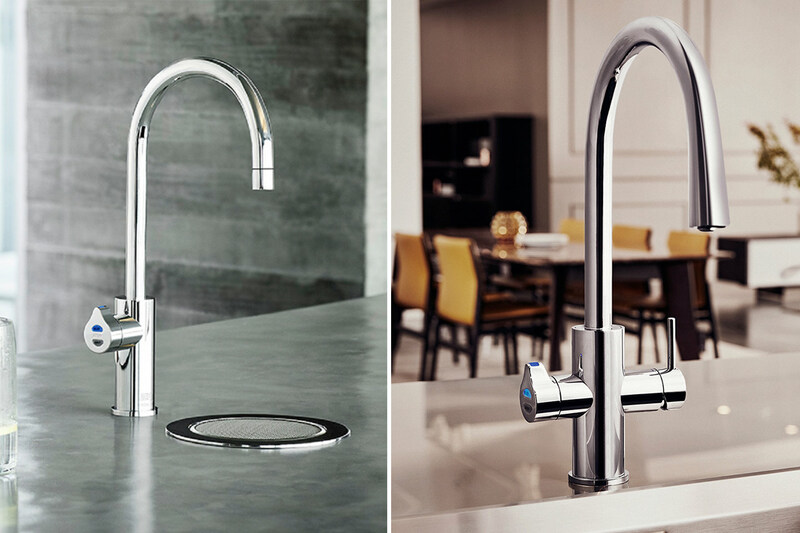 The HydroTap’s new Zip 0.2 micron filtration system removes dirt and contaminants as small as 1/5000th of a millimetre. The taste and odour of chlorine is removed, but fluoride is retained, making each glass more enjoyable and better for you. 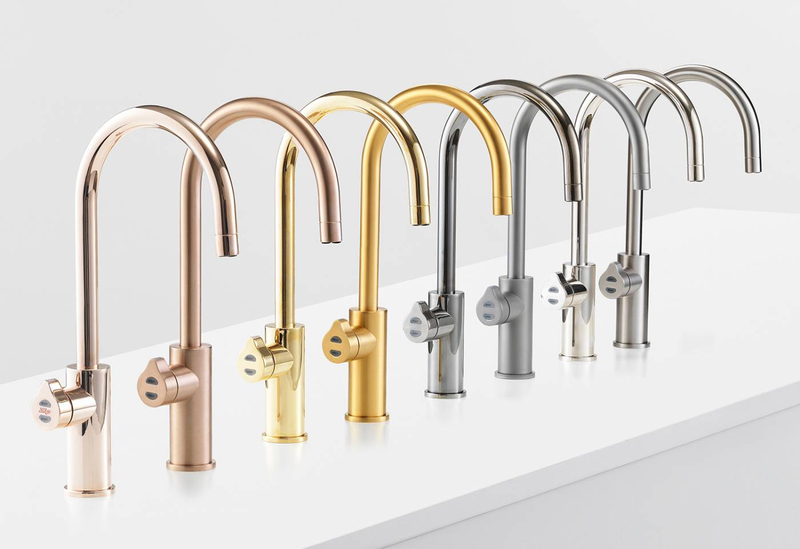 With advanced energy efficiency and best-in-class cooling technology, the Zip HydroTap performs to the highest standards of environmental responsibility and sustainability. In fact, the latest generation has taken a quantum leap forward by using up to 53% less energy than superseded models. And unlike water-cooled systems, Zip’s air-cooled ventilation system does not waste a drop of precious water. So when you choose a Zip HydroTap, you can enjoy your water with a crystal clear conscience. We have many products available in the Zip range.